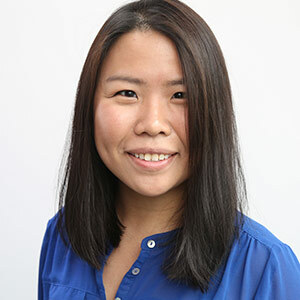 Pinchian, who goes by Pinch, is a brand marketer for Autodesk, overseeing news and customer stories coming out of Southeast Asia, Australia and New Zealand. One of her favorite customer stories is about Millie the greyhound, Australia’s first dog to receive a 3D-printed prosthesis. She resides in Singapore.